The Cats were down most of the game but managed to come through in the closing minutes to beat rival Choate. Thirds Nation got on the bus once again, this time to play long time rival Choate Rosemary Hall. These games have always been high intensity and this one proved no different. The Cats started off terribly, sinking to an 11 point deficit in the early goings but rallied in the closing minutes of the first half to grab a one point, 26-25 lead. The second half saw many lead changes with a three point margin being the best either team could muster. Choate found itself with a three point lead with just over three minutes remaining when a time out was called. 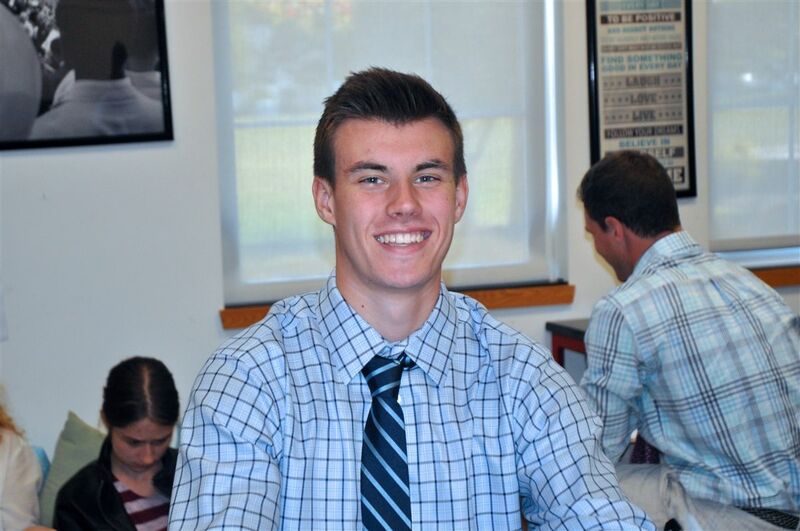 Quickly, Ross Kowalsky connected with a three point shot to tie the game and, after some rough and tumble back and forth, Ryan Purdy found himself on the free throw line and sank both of them to give CA the lead with seconds remaining. Choate got the ball down court and got to the line on a CA foul. The first shot was made and the second bounced off the rim into the hands of a Choate player who put it back up and saw the ball roll in and out. The Cats got this last rebound and the win. It was certainly a hard-fought battle with Emmett Parkerson leading the team with 15 points on some inspired play on both ends of the court. Ryan Purdy contributed 10 points and Robert Sam had 8. It was a great team effort, one in which every player scored for the first time this year. Thirds Nation will be back in action this Wednesday afternoon against a powerful Avon Old Farms team. Live in Cheshire and entering grade 9? Look into our Town Scholarship offering. 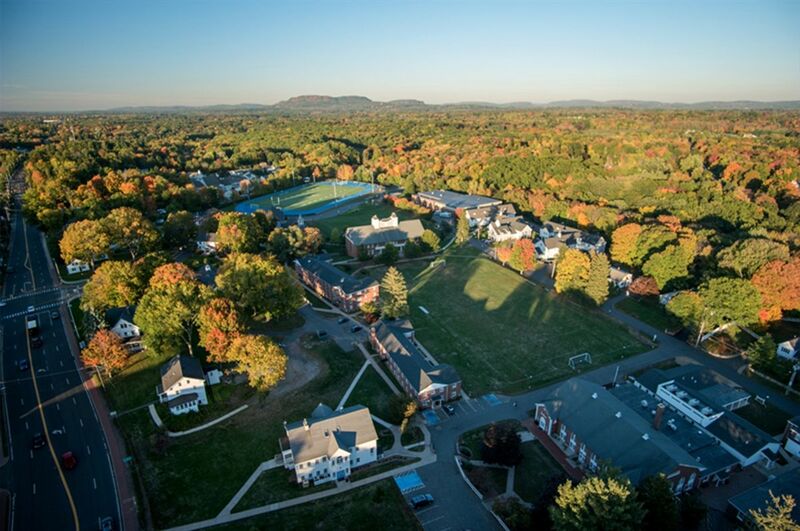 Learn how Cheshire Academy can take you beyond where you imagined possible. 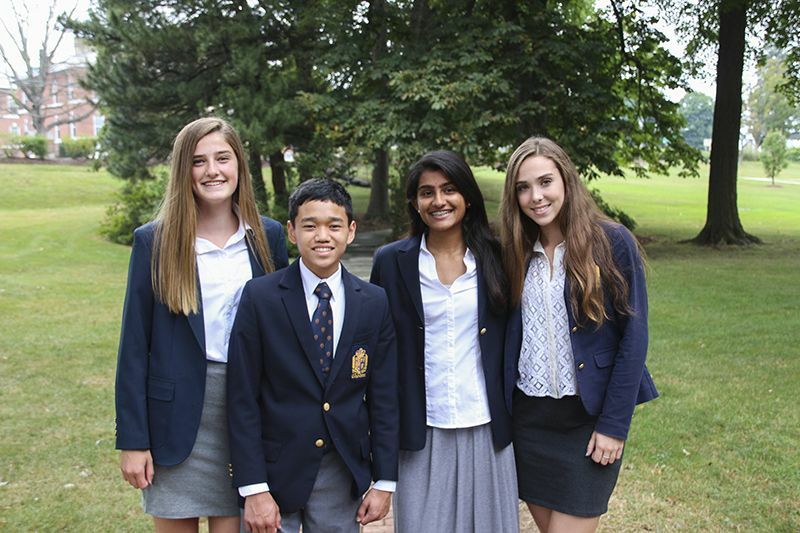 Learn more about Cheshire Academy!